Mary J has Settled her divorce from FreeLoading Kendu!!! Foxx is celebrating and putting closure on this chapter by sprinkling in plenty of Mary J Blige! Have a great Wednesday! The Shreveport Blues Fest! The R&B Super Jam! 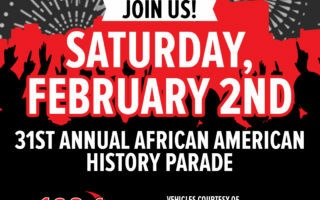 Guccci Apologizes Regina King MCM Sam Elliott 31st Annual African American History Parade! R Kelly It seems Like We’re Ready!